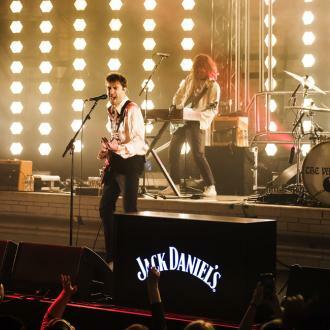 Fact: Mumford & Sons star Winston Marshall's alternative rock supergroup, which features members of The Vaccines and Old Crow Medicine Show, are to play six gigs in a night in Nashville, Tennessee this weekend. 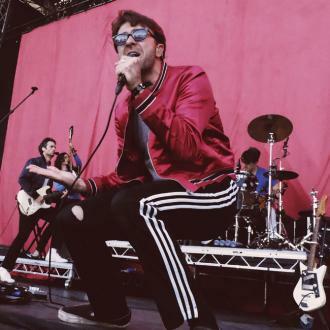 Salvador Dali Parton will perform at six separate venues, including The Stone Fox and The High Watt from 6.45pm on Saturday (26Oct13). 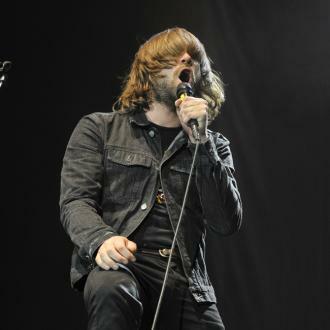 The gigs will be recorded for an upcoming live album. 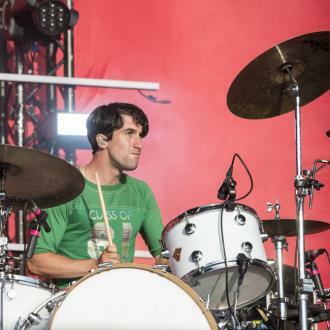 Quote: "People expect us to turn our noses up at these shows, but I think that for a lot of people it's the only opportunity they're going to get and I think it's as valid as going out and playing show after show every night." 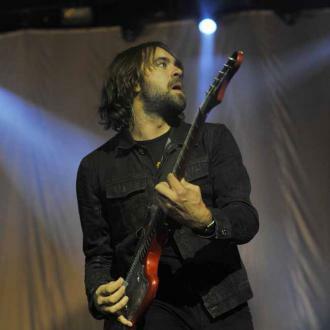 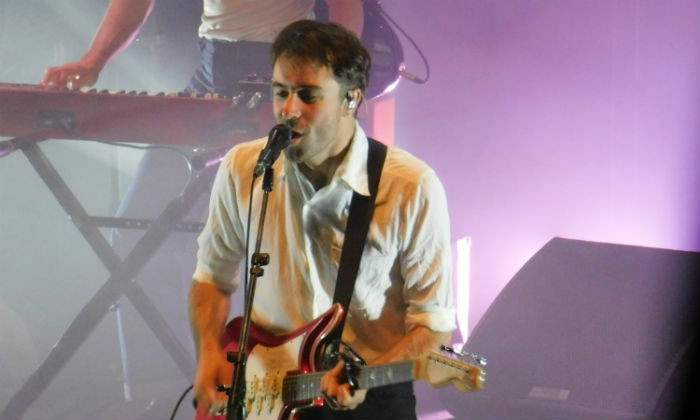 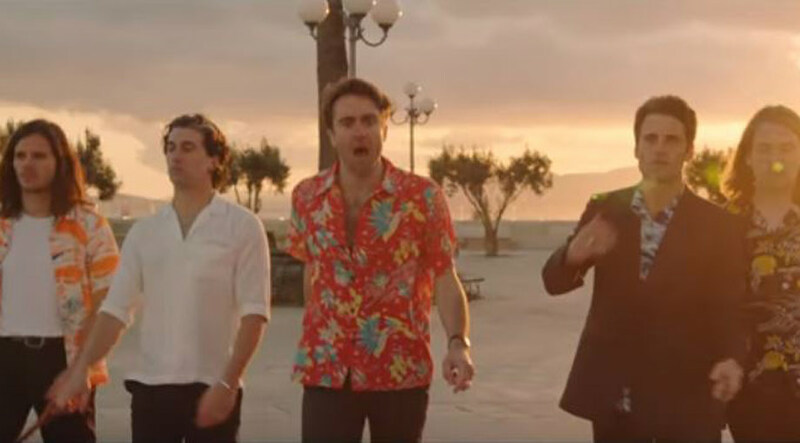 The Vaccines frontman Justin Young supports reality Tv talent shows such as The X Factor. 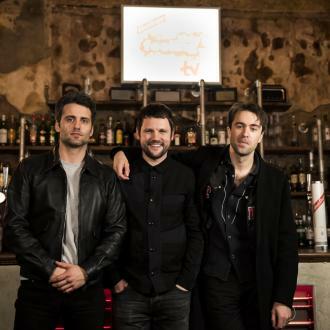 Fact: British rockers The Vaccines have seen off competition from sibling rivals Liam and Noel Gallagher to nab Xfm's New Music Award. 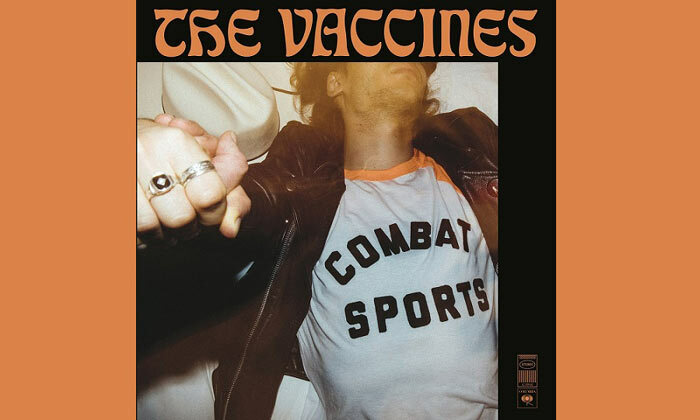 Their album, What Did You Expect From The Vaccines?, was named 2011's best debut at a ceremony in Manchester, England on Wednesday (08Feb12).